· Boil milk in a heavy pan and add 3-4 tbsp of sugar .Mix it and boil till it became little thick and reduced it's volume. 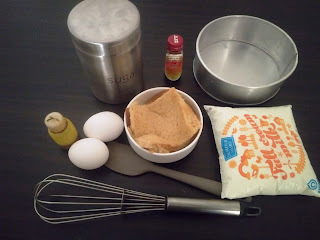 · Let it be cool in room temperature. 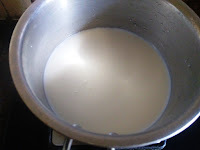 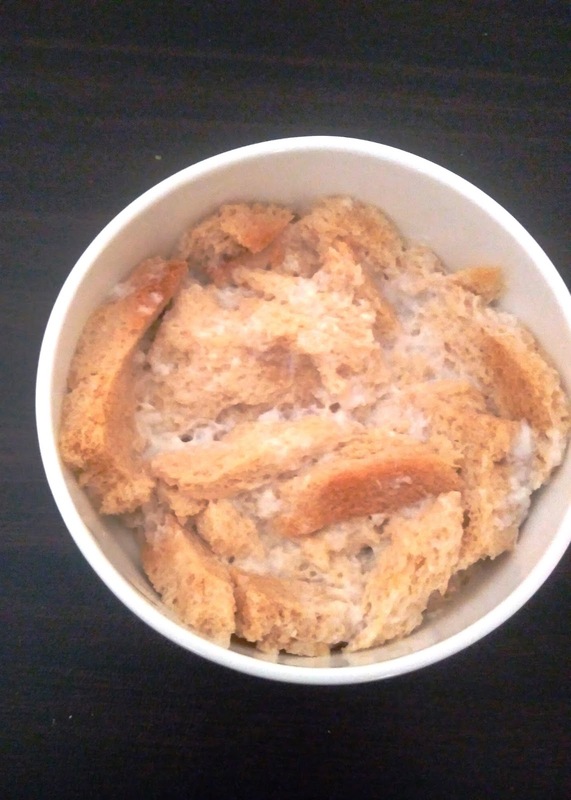 · In a small container soak the bread slices in milk using 4 tbsp of milk that is boiled and being cool. 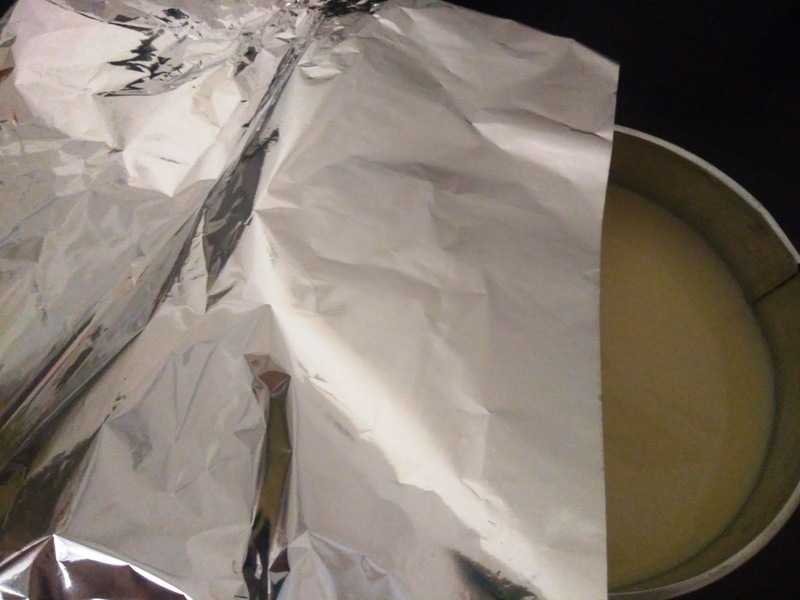 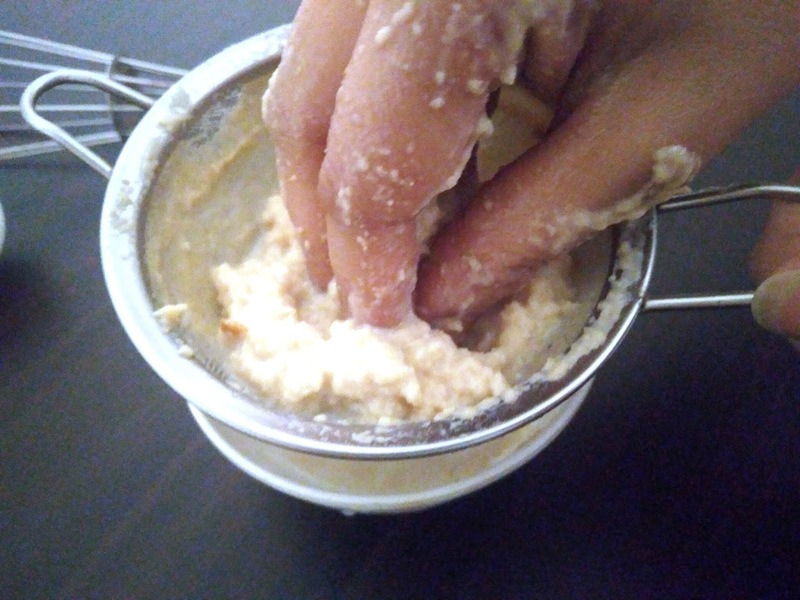 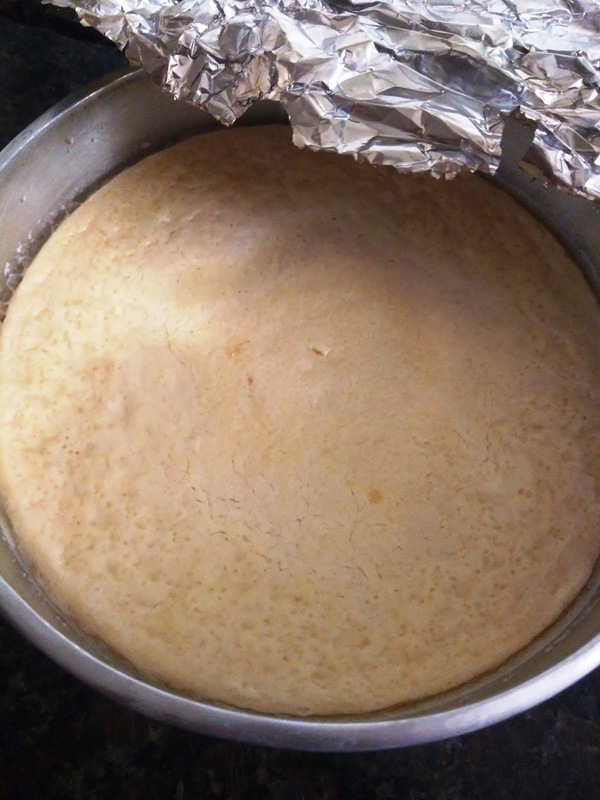 · After 15 minutes it became very soft ,then strain it to avoid the lump. 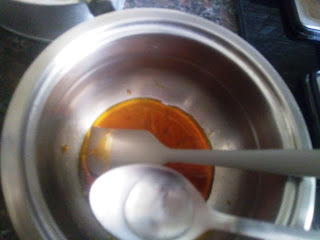 · Now to caramelize the sugar put 1/4 the cup of sugar in a pan and keep it as it is without any movement.Obviously during this time gas flame should be very low. · Sugar will start to melt ,then gently mix it with spatula . 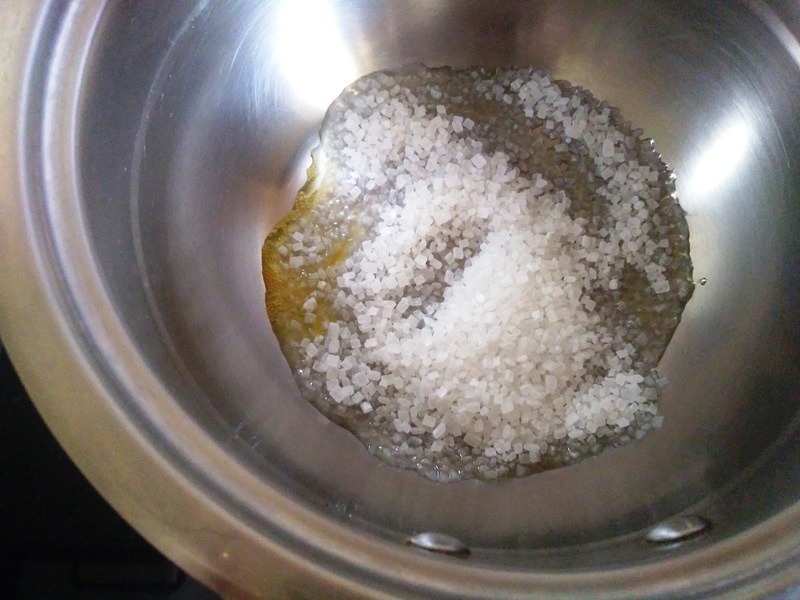 · When sugar is melted totally,remove from heat and add 2 tsp of water in it,and then it is becaming clot. 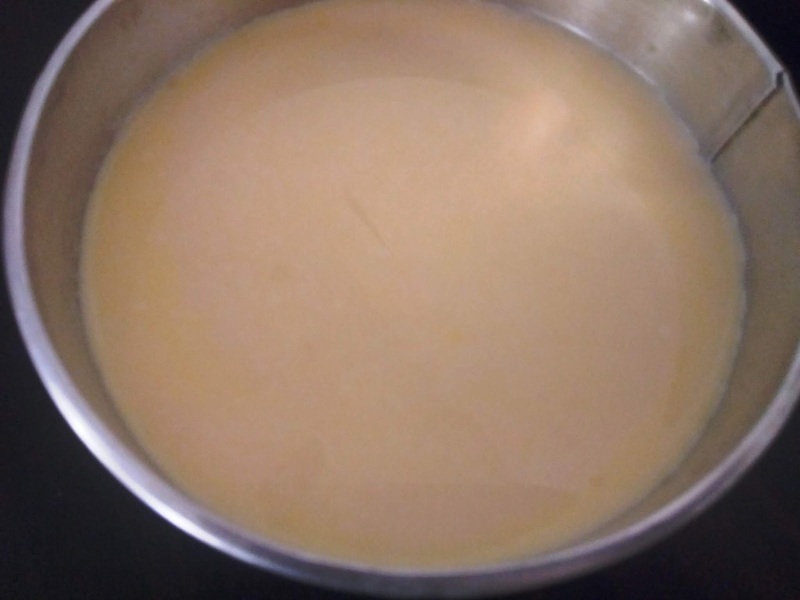 · Again re- heat and mix it gently.The smooth caramel is ready to pouring. 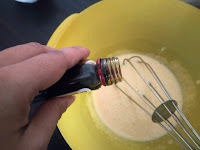 · Pour and spread it in cake mould or in a flat container . 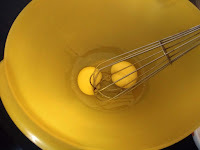 · Keep it aside,it will set itself. 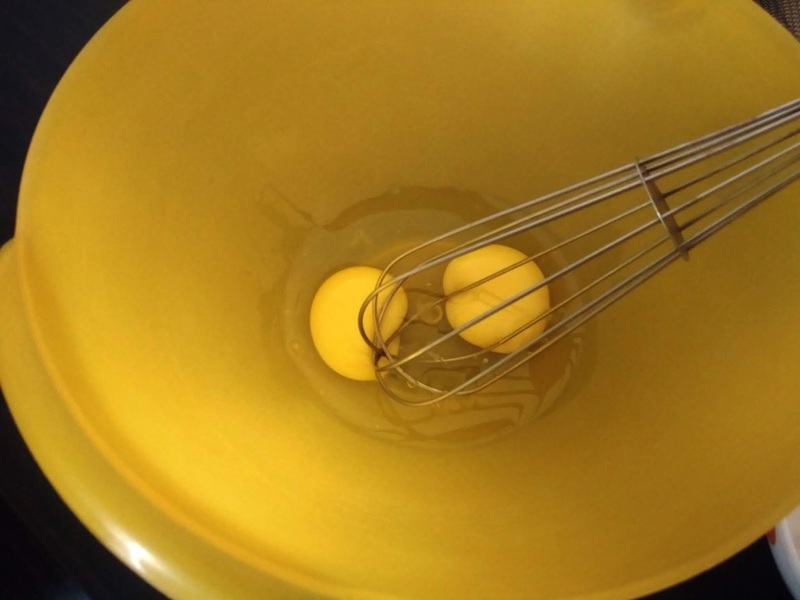 · In a big mixing bowl beat eggs and then mix bread paste in it.add vanilla essence, milk and yellow food colour in it. 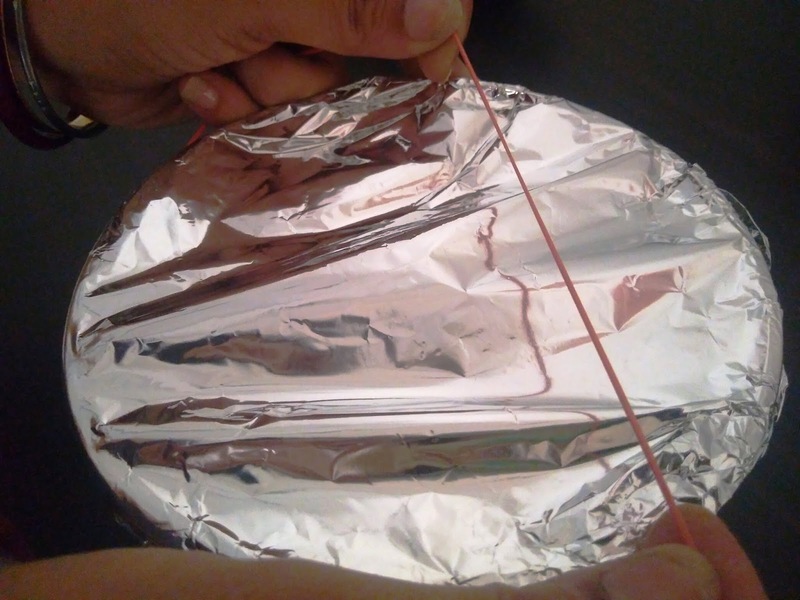 · Pour it in mould and cover it with a aluminium foil and insert a pin 2-3 times for passing vapour air. 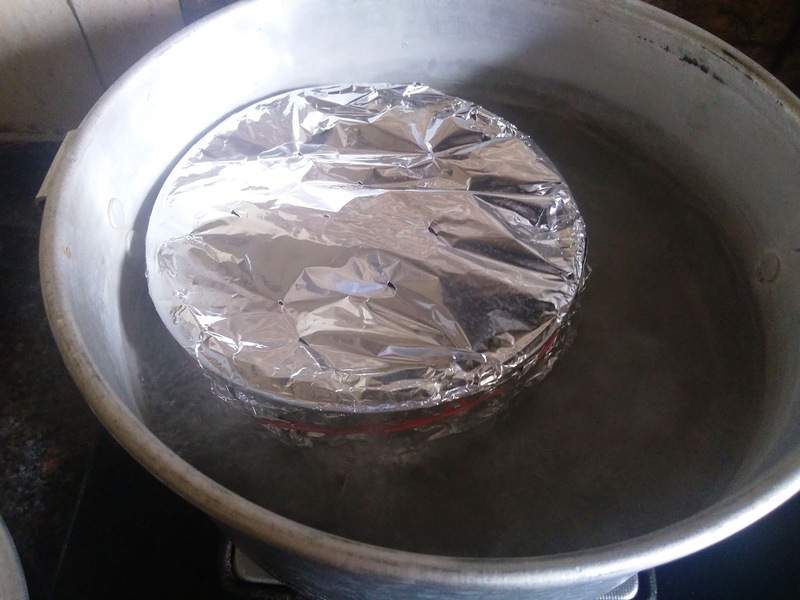 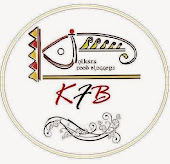 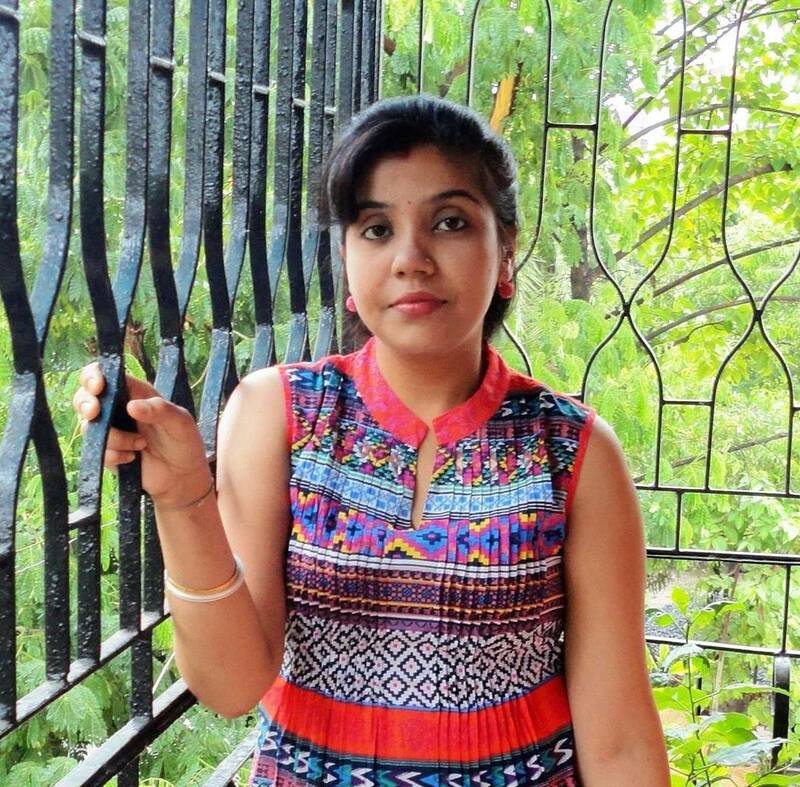 · Heat a big kadai or flat container and pour water in that way the only half portion of the cake mould is sunk in water. Cover the kadai or container with a lid. · Boil for 20 -25 minutes and let it be cool.keep it in refrigerator for at-least 4-5 hours to cool.Serve it cool.